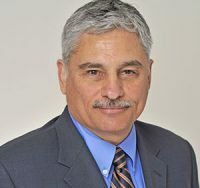 Ray Leclair was appointed Vice President, Public Affairs in 2012. He provides input on, implements and reports on all government relations and public affairs-related functions. Ray started at LAWPRO in 2008 as Vice President, TitlePLUS. 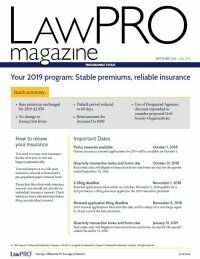 Prior to joining LAWPRO, Ray was General Counsel for the Kanata Reseach Park Corporation and has practised in both major national law firms and as a sole practitioner, and was a part-time professor at the University of Ottawa Law School and Cité Collégiale. Ray was called to the Ontario Bar in 1984 after completing an LL.B. at the University of Ottawa. Ray frequently speaks on risk management and other legal practice topics in French and English.